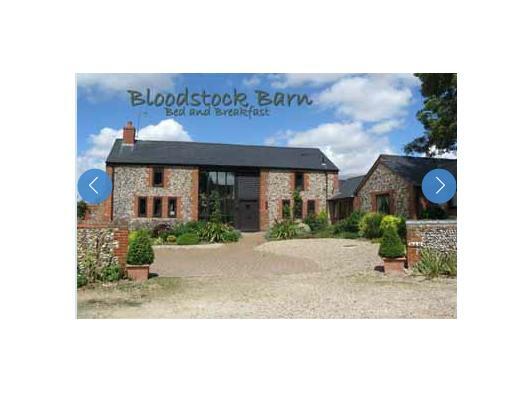 Debbie & Gordon would like to welcome you into their home - Bloodstock Barn. We provide the comforts and attention to detail found in top hotels combined with friendly, unobtrusive service of a small B&B. Our aim is to bring the best of both worlds to our guests. 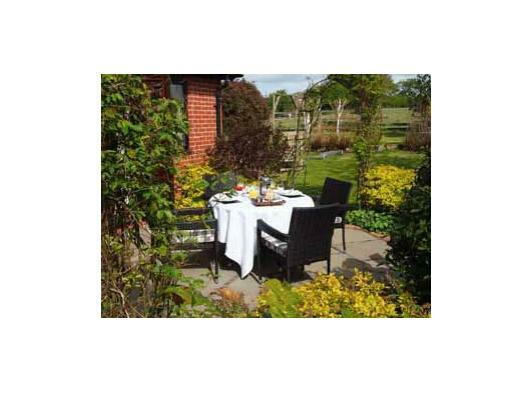 Situated in the heart of the beautiful picturesque village of Ashley. We offer spacious newly refurbished en-suite guest rooms and superb breakfasts using only the finest local produce. Situated in a wing of the main house all of the guest rooms are located on the ground floor and have their own front door for you to come a go as you please. 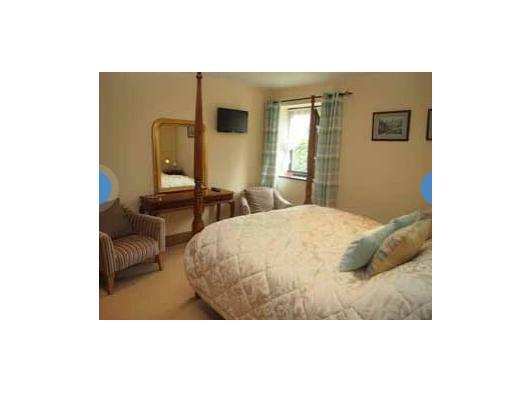 We have 2 King sized rooms and a Twin room, all are spacious with en-suite shower rooms and front or side garden views. Each room has a flat screen digital television, tea/coffee making facilities, hairdryer and a small fridge which is provided stocked with complementary filtered water and fresh milk. We can provide additional refreshments on request, or you are welcome to BYO. Free Wi Fi. 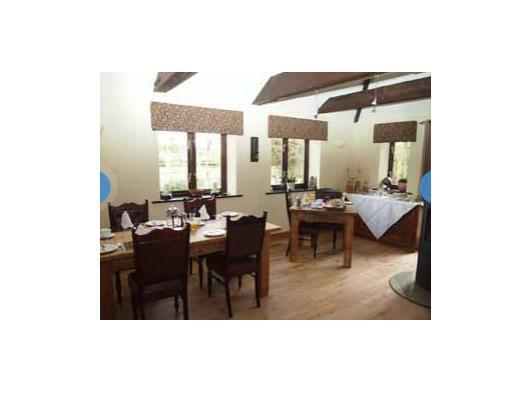 High season (Newmarket, Race meetings) £100 per room per night in Twin or King size room. We accept pre payment by bank transfer or payment by cash or any major credit or debit card on arrival.